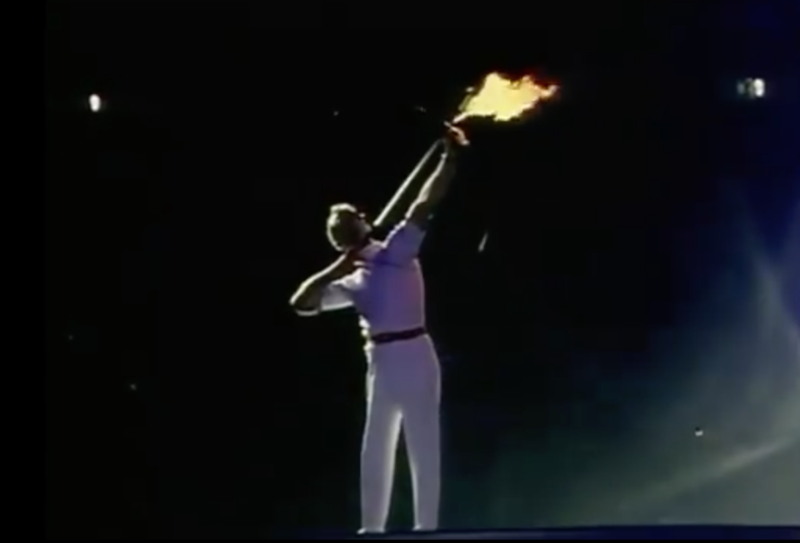 Today, July 25 2017, marks 25 years since Spanish Paralympian Antonio Rebello launched a flaming Easton arrow to light the cauldron of the 1992 Barcelona Olympic Games. 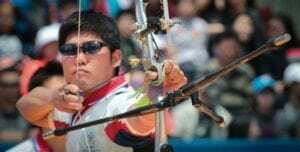 This one iconic archery shot, witnessed by an estimated two billion people on television around the world, is still the benchmark for Olympic flame lightings. Easton engineers worked with the Games organizers to build more than 1000 test arrows for the event- and with only one chance to get it right, nothing was left to chance. 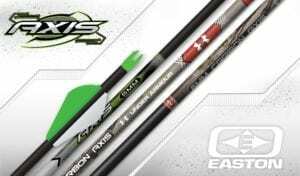 Strong, reliable Easton aluminum technology – the same used in today’s class-leading Easton A/C and FMJ shafts- was an essential part of the successful shot. The result was a spectacular and iconic event that set the gold standard for Olympic Games opening ceremonies.